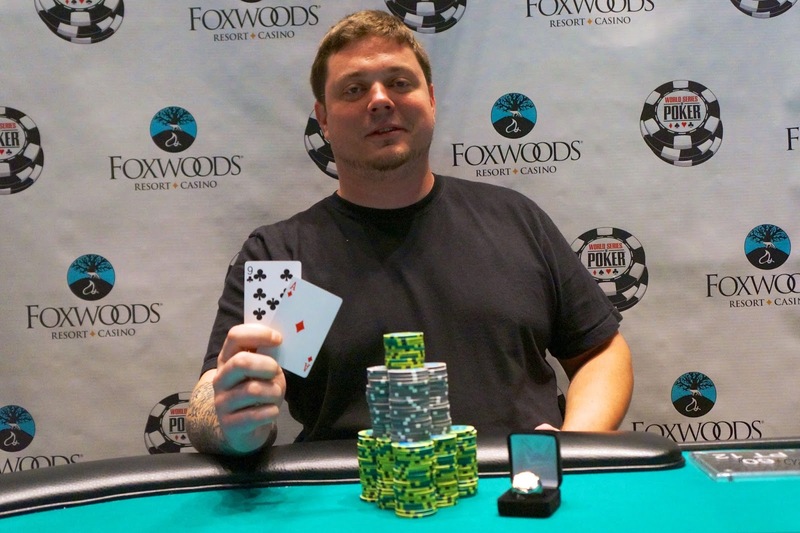 Congratulations to John Glasspool, winner of the $365 No-Limit Hold ‘em event at the Foxwoods Circuit. John takes home his first Circuit Ring as well as $22,966. The 64 remaining players in the $580 No-Limit Hold 'em event have just returned from dinner break and cards are back in the air. It is a good bet that a few of those players had their meal at the Hard Rock Cafe. 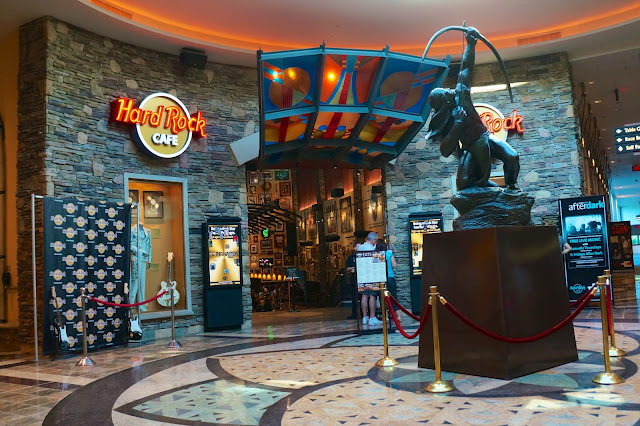 Located just a short walk from the poker room, the Hard Rock Cafe at Foxwoods features classic American food served in the rock and roll environment that the Hard Rock Cafe has made famous. 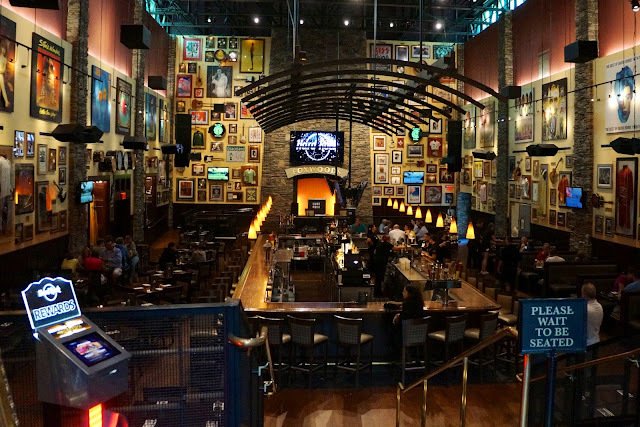 If music is your thing (and why are you eating at the Hard Rock if it isn't) then come by the Foxwoods Hard Rock Cafe on Thursday and Friday nights for live music right in the cafe. 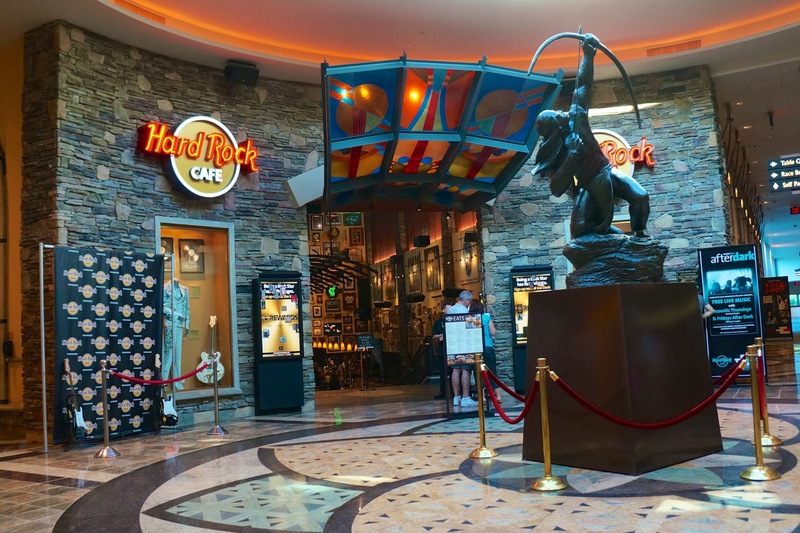 Once you are done eating, stop by the Hard Rock memorabilia store located right next to the cafe. Jamie Kerstetter in the VIP Lanes at High Rollers. Every once in a while, you bust from a tournament early and need to find something to do. 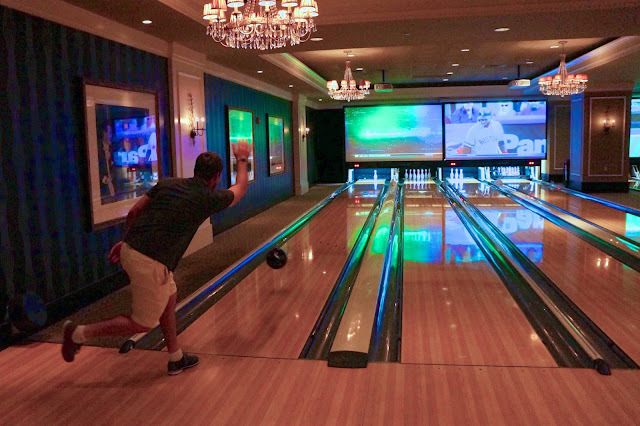 Luckily for the Foxwoods Circuit players, Foxwoods provides many options. 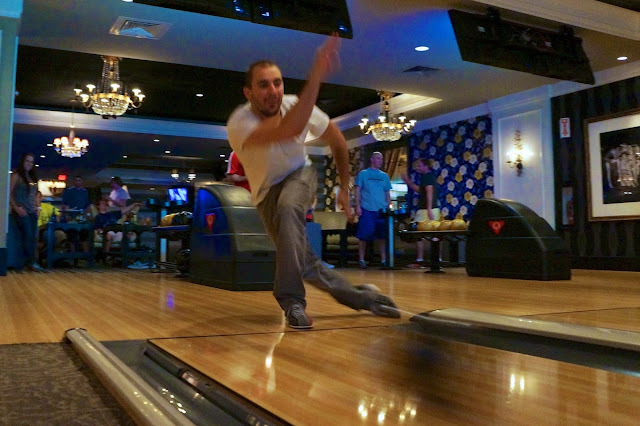 Last night, a group of Circuit grinders decided to head down to High Rollers Luxury Lanes and Lounge for an evening of food, beverage and bowling. Jamie Kerstetter, Zachary Donovan, Kurt Jewell, Vinny Maglio, Mark Epstein and a number of other players took to the VIP lanes at High Roller courtesy of owner Randy Greenstein. Needless to say, a good time was had by all. The food at High Rollers is second to none and the lounge atmosphere and staff are top notch. When the Main Event kicks off Saturday, High Rollers will be the spot where the players go to unwind after a long day of poker. Kurt Jewell looks to pick up the spare. Ryan Methia will not win back-to-back events at the Foxwoods Circuit series as he was just eliminated in 8th place at the $365 No-Limit Hold ‘em final table. Methia takes home $2,638 for his finish. More importantly, Methia adds 17.5 points to his Casino Championship points total, giving him 72.5. This is 22.5 points more than second place with only four events yet to be completed. Ryan will look to solidify his Casino Championship point lead on Saturday when the Foxwoods Circuit Main Event gets underway. The ninth event at the WSOP Circuit, the $580 No-Limit Hold 'em, drew 235 players. Day 2 of the $365 No-Limit Hold 'em Now Underway! Day 2 of the $365 No-Limit Hold 'em event is now underway. The blinds are currently 4,000-8,000 with a 1,000 ante. 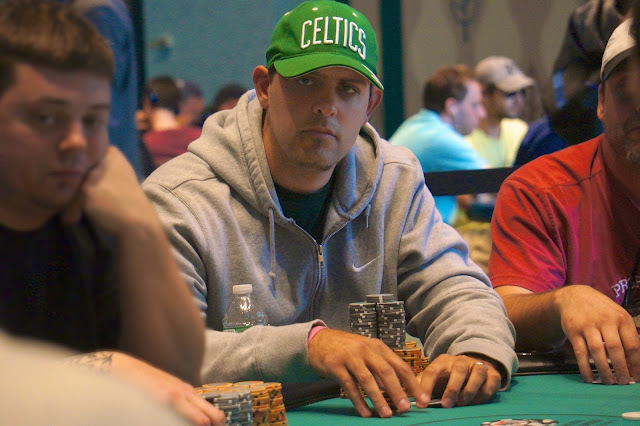 Ryan Methia (pictured above), the current Casino Champion points leader, is going for back-to-back Ring in consecutive events. The ninth Ring event at the Foxwoods Circuit, the $580 No-Limit Hold 'em, is now underway. Players start with 12,000 chips and the levels start at 30 minutes.